Think of it as networking, but with substance. The unconference is built on the Foo Camp tradition started by Internet entrepreneur, author and investor Tim O’Reilly (Foo literally is: Friends Of O’Reilly). His concept was simple: invite several hundred of the most interesting people in technology, business, science and the cultural arts to come talk about what they are working on and what they see on the horizon. What started as a weekend retreat became a powerful tool for connecting and encouraging people in the full range of human endeavour to achieve and accomplish more together than what each could achieve alone. This informal gathering became the Unconference format: a conference with no formal set agenda, where every attendee is a worthy keynote speaker on their own. All topics of conversation are on the table: from technology to infrastructure, science to arts, politics to education and so much more. Since the first Foo Camp in 2003, Camps have been held in the U.S., China, Europe, and New Zealand. Some were based around a specific geographical region, some tackled specific topics like medicine, science, media, and education. All Foo Camps around the world share a single aim: to encourage cross-industry and cultural collaboration and progress. 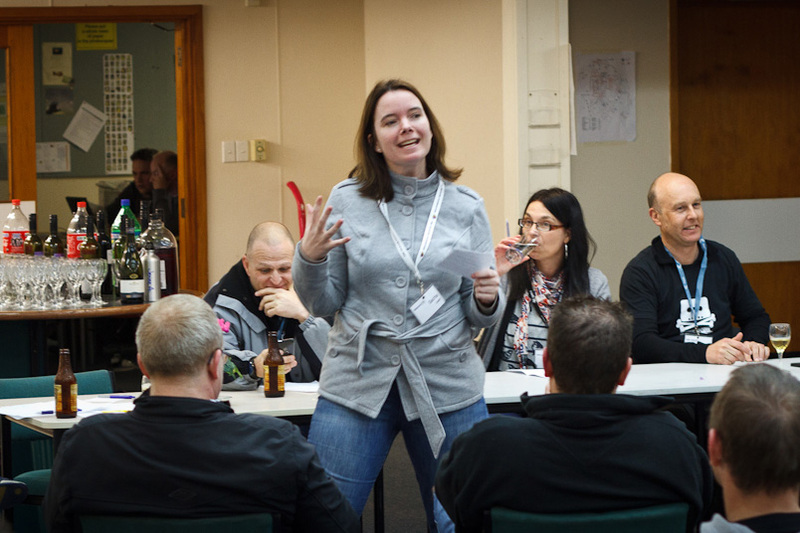 Added to the Foo Camp format are the Bar Camps, typically industry or user-group led unconferences open to all who share an interest in a given subject. They provide the same opportunities for collaboration and sharing, in a more casual format. Involvement is the key, there are no spectators at an unconference; everyone is expected to participate openly and generously. Attendees share their best work and explore beyond their field of expertise, building networks and creating a shared vision of the future. “Foo” style unconferences are free to attendees, but are invitation only. “Bar” camp unconferences are open to anyone for a registration fee. In either format, participants create the program—anywhere from 25 to 120 sessions, depending on the number of rooms and people—at the beginning of the event. Sessions during the two- to three-day events focus on discussion, brainstorming, and group problem-solving rather than formal presentations and they can be changed at any moment to suit the flow of the day. It is peer-to-peer learning at its best and everything a traditional conference isn’t – open, informal, and creativity-focused.